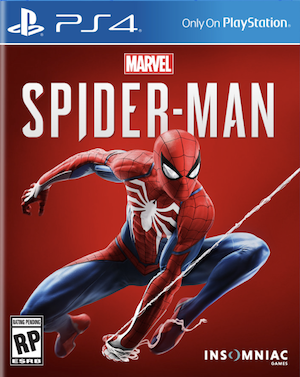 As is the case with any major AAA game these days, people had their eyes trained on the upcoming Spider-Man, waiting to see if it would have a graphical downgrade from what was originally (or subsequent to its original unveiling) shown off to players. Taking to Twitter, Insomniac’s James Stevenson responded to player concerns and queries regarding this matter. 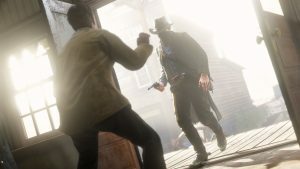 Stevenson noted that the game has categorically not seen any downgrade, and that the videos people are using to claim that it has are comparing scenes with different lighting, different camera angles, and obviously, suffering from video artifacts, such as crushed colors. Of course, many are convinced that there was a downgrade, and not paying attention, which seems to have caused Stevenson no shortage of frustration. 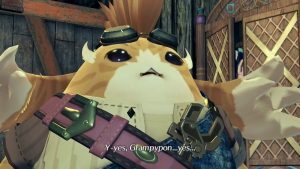 Regardless, with the game’s release a little over a week away, one way or the other, we will soon know for sure whether or not any visual downgrades were made. To my eye, the game seems to look better now than it did before, for what it’s worth. 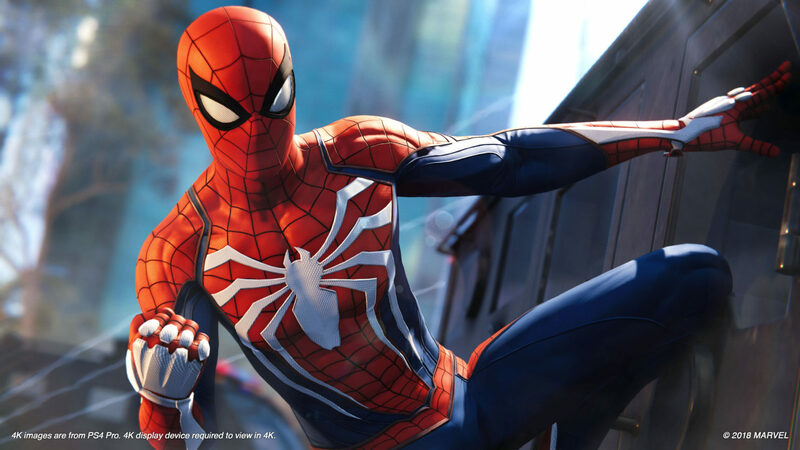 Spider-Man launches for the PS4 on September 7. Yes. The lighting changes the dark details of the scene, but all the detail is still there. We didn’t remove or downgrade anything. Insomniac has never done that. you have to be kidding. go look at the examples from the game you reference. that's night and day. And despite my adamant explanations, clarifications, and assurances, people don't want to listen. Yet I'm the one with the Dev kit and 4K monitor here.